Say Goodbye to hair breakage with Olaplex, which is now available at Hair Elements! Olaplex builds and repairs bonds to restore the integrity of your hair. The treatment reduces the porosity of hair, makes colour last longer and prevents fading. 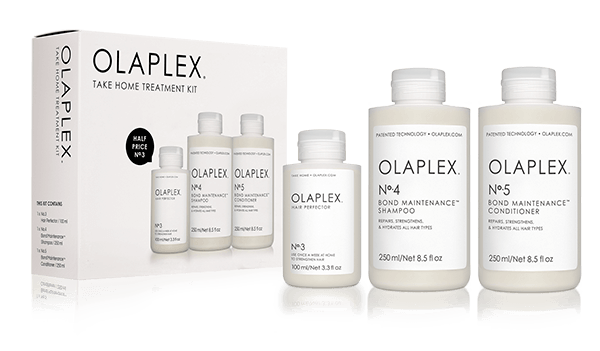 Olaplex also increases elasticity and can restore hair to its natural texture and state. Matrix was founded in 1980 by an American hairdresser named Arnie Miller. Arnie created images to change peoples lives, and knew what it meant to be a focal part of his local community. Matrix continues to embrace the Arnie Miller legacy by focusing on the needs of professionals and giving them everything they require to succeed. Matrix is the #1 salon brand in the USA, and has now become one of the largest and fastest-growing providers of high quality hair products and education for salon professionals in Australia. Fresh from the primordial gene pool, the best cutters, designers and lab rats in the business have created evo, the most luxurious, innovative and yet sensible hair care range that has ever existed. Born from a desire to produce a high-quality salon range (and not sell it as the answer to life, love and other woes), evo steps outside the normal realm of truth-stretching invention, to help people think a little and look good, all at the same time. evo … sweet revenge against an industry of over-inflated truths. 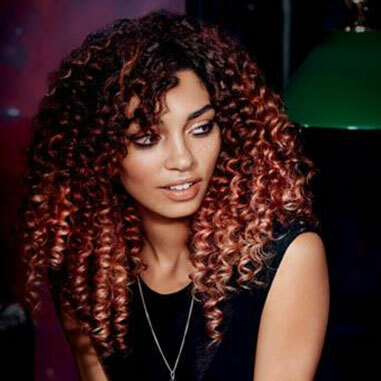 Cloud Nine irons are the new kids on the block – created by the inventors of ghd. Cloud Nine irons come in three widths including the small 15cm Micro Iron that is ideal for carrying in your purse when out and about on the town and your locks needs a quick touch up. The larger irons have six temperature options, so you can regulate the heat you are using – all the better for the condition of your hair. An Australian first, recycled and recyclable salon foil refoil is proudly Australia’s first premium quality recycled and recyclable salon foil brand. We strongly believe that creating a better choice in salon foil for the environment and the community is the solution to a cleaner, more sustainable hair salon future. Exceptional hair through exceptional service. At Hair Elements, we only want to give our clients the best, and we believe the YUKO permanent hair straightening and anti-frizz products are second to none! Developed in Japan, we’d love to talk to you more about this fabulous treatment. 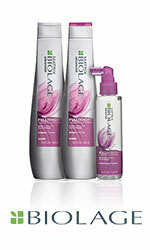 Yuko Anti-Frizz 90 Minute Treatment – Soft, Safe and Gentle. 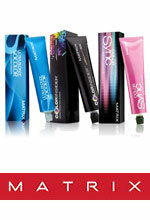 Matrix’s brand new bond protecting system formulated to keep hair strong, flexible and healthy whilst colouring. 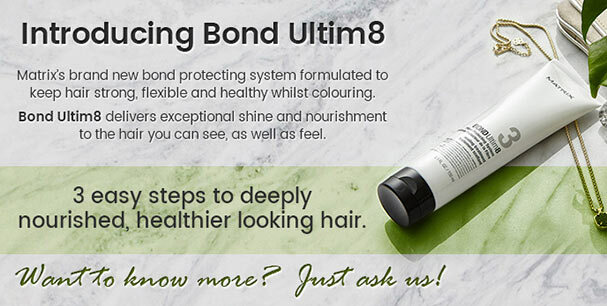 Bond Ultim8 delivers exceptional shine and nourishment to the hair that you can see, as well as feel. 3 easy steps to deeply nourished, healthier looking hair.